The PowerSeekers come with all coated glass optical components with for enhanced image brightness and clarity. 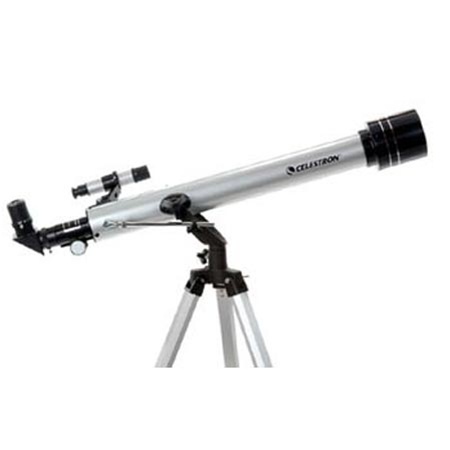 The Newtonian reflectors offer larger aperture and greater light gathering power needed to resolve the faint detail of hundreds of deep-sky and other celestial objects. All PowerSeekers come on either sturdy equatorial mounts for tracking the sky, or collapsible altazimuth mounts suitable for terrestrial viewing as well as astronomical use. The PowerSeekers come with a full range of eyepieces plus a 3x Barlow lens, allowing an increase in viewing power hundreds of times greater than that of an unaided eye!